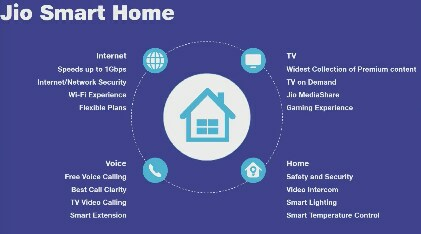 The event could see the launch of JioFiber broadband service. Mukesh Ambani-led Reliance Industries is holding its 41st AGM (Annual General Meeting) today in Mumbai. At the AGM, chairman Mukesh Ambani is set to give a speech and address the shareholders. The event will kick off at 11AM today at Birla Matushri Sabhagar in Mumbai. The company will also be live streaming the speech on its YouTube page, and a live on Facebook. 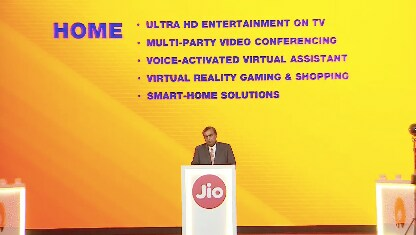 You can also follow the announcement on the company’s Twitter handles @FlameOfTruth and @RelianceJio. 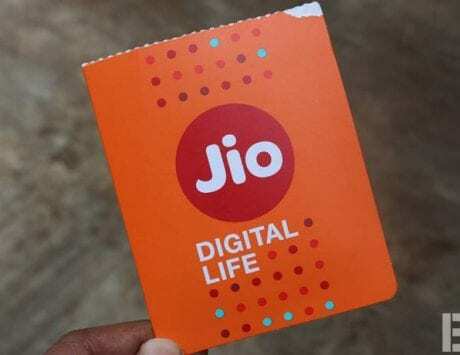 Two years ago, the company announced the launch of telecom arm Reliance Jio, with commercial services starting from September 2016. 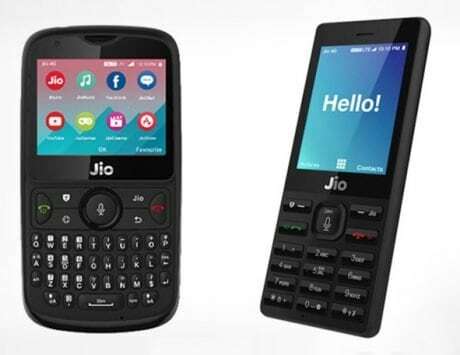 Last year, the company announced JioPhone, the smart feature phone. 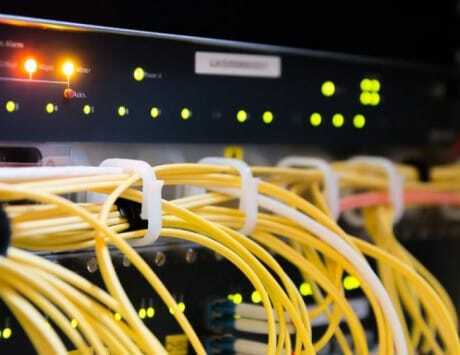 This year, the commercial launch of JioFiber broadband service is expected. Reliance Jio has already been testing the JioFiber FTTH (fiber-to-the-home) service for a few months now. 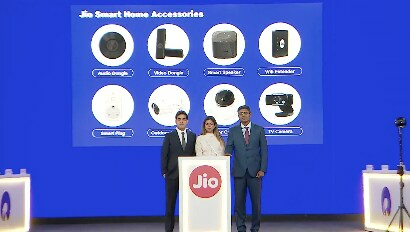 It reportedly offers 100Mbps broadband connection along with unlimited voice and video calls for under Rs 1,000. It remains to be seen if the company commercially announces the same today. You can follow our live blog below to catch all the announcement as it happens. 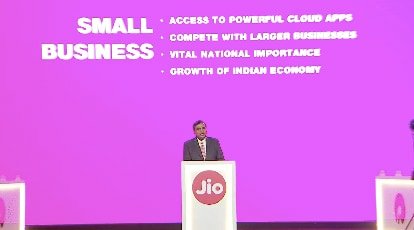 That’s all about the Jio centric announcements. You can exchange your old feature phone for a JioPhone at an effective price of Rs 500 under Monsoon Hungama offer. 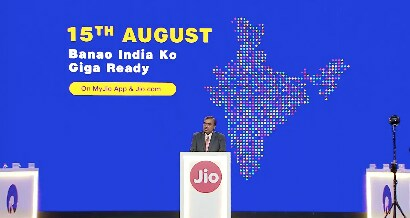 Register interest for JioGigaFiber connection starting August 15. 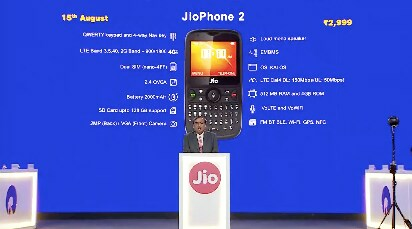 The JioPhone 2 will launch on August 15 for Rs 2,999. 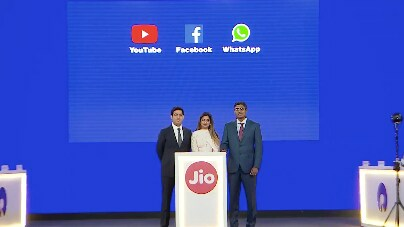 Facebook, WhatsApp and YouTube apps will be available to JioPhone users starting August 15. 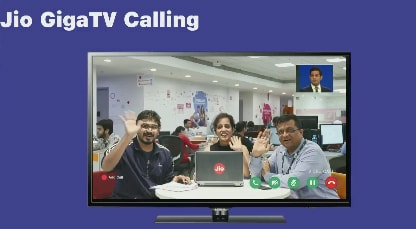 It will allow you to call other TVs and mobile phones. 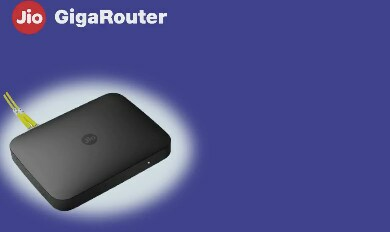 GigaRouter with voice commands, 4K streaming and more announced. 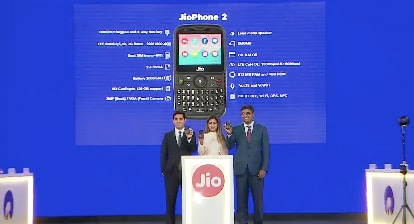 First look at the JioPhone 2 with horizontal screen and QWERTY keypad coming soon. 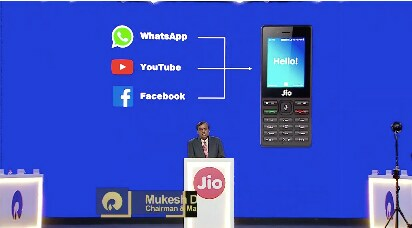 And now WhatsApp demo on JioPhone. You can use voice commands to open apps. JioPhone gets new voice commands. JioPhone users generate 20 crore voice commands. 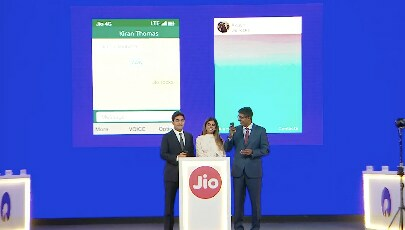 Isha Ambani and Aakash Ambani on stage for a JioPhone demo. Mukesh Ambani hinting at broadband service launch. Reliance has invested 2,500 crores for digital infrastructure. 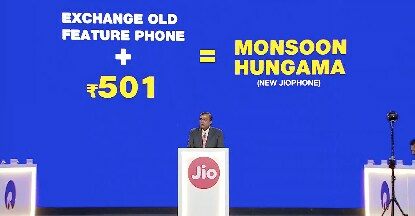 The company will shortly announce new capabilities for the JioPhone. UPI-based NFC payments incoming? 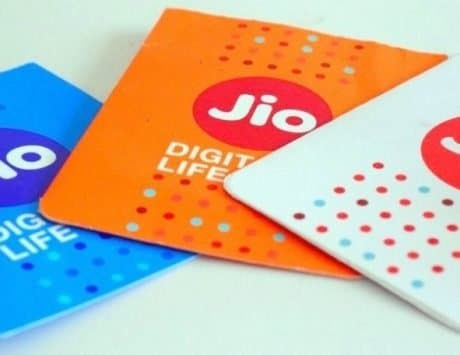 Jio now has 25 million JioPhone users in India. Calling went up from 250 crore minutes to 530 crore minutes per day. Video consumption has also seen a growth. And it begins. Mukesh Ambani has started his speech.